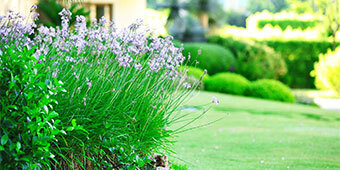 Using a professional lawn service company helps with more than just attractive landscaping. Having a well-maintained lawn provides homeowners a level of personal satisfaction, will generate an eye-catching curb appeal, has been known to reduce intruders and even aids in protecting the value of your home. Whether you are considering our lawn care for your home or business it is important to get quality service. 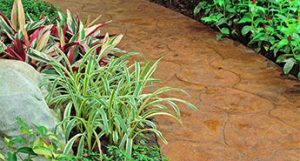 For more than 15 years, Stone Ferris Lawn Service has provided quality service at residential and commercial properties throughout Cape Coral, Ft Myers, and the surrounding areas. 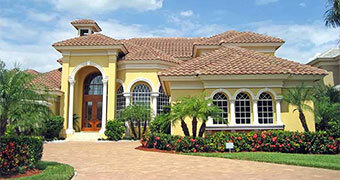 We strive to provide the best customer service at the best value available in SWFL. Keep your lawn looking great doesn’t happen without effort, work, proper care the right equipment. We perform our high-quality services using properly maintained high-quality equipment, so no added stress is passed on to your yard and lawn.